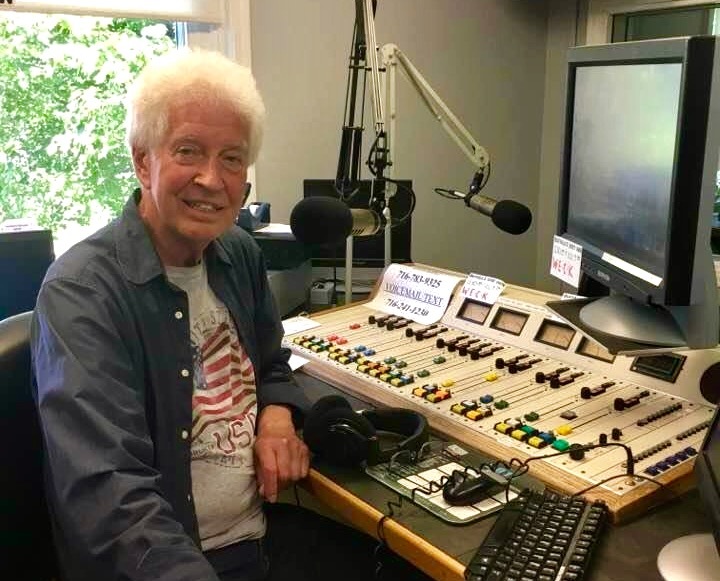 Disc Jockeys are known for telling a lot of stories and taking credit for things, but in the case of WECK’s Harv Moore, he doesn’t have to take credit for a hit song we all know because the band is the ready to give him all the credit in the world. “Brandy” was a big hit for Looking Glass in 1972. The New Jersey bar band had recorded an album for Epic Records and the first single released from the album flopped. Eliot Lurie was a member of Looking Glass and the group’s primary songwriter. “That probably would have been the end of if, had it not been for a disc jockey in Washington, DC named Harv Moore,” Lurie told “The Tennessean in 2016. Harv Moore was the morning mayor on WPGC in Washington DC from 1963-1975. 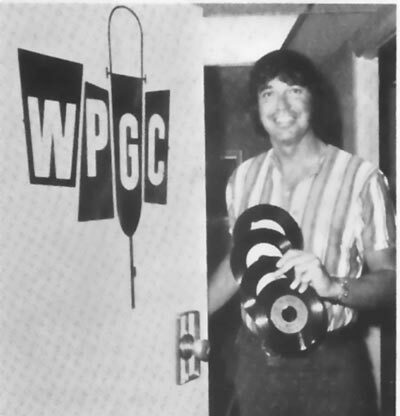 Harv at WPGC in 1971. A promoter for Epic stopped by the WPGC studios with a test pressing of the Brandy single. 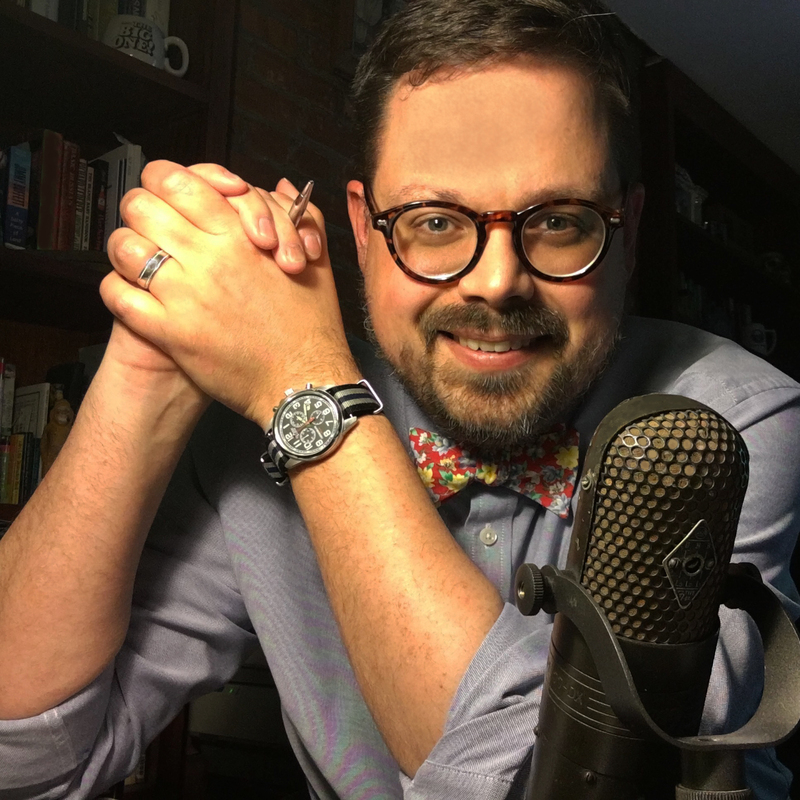 Harv started playing it once an hour on his show, and then the station, and then all of Washington loved the song– and it was bound for number one on the Billboard charts. “After two weeks, they told us the record would be number one, and it was,” said Lurie. It’s not often in a career– even a 60 year career like Harv’s– to be able to play a part in making a hit. Just a few years later, in 1975, Harv followed his boss at WPGC to WYSL in Buffalo, and he’s been here ever since. “Buffalo’s my home,” said Harv, getting ready to play another song, sitting behind the mic at WECK.